Really like the way you decorated your ornament! Also like your tag with all the dottiness! 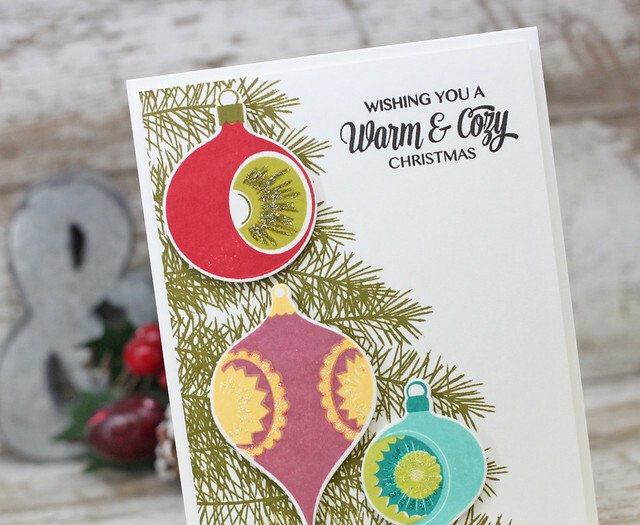 Pretty felt and sequin ornament! 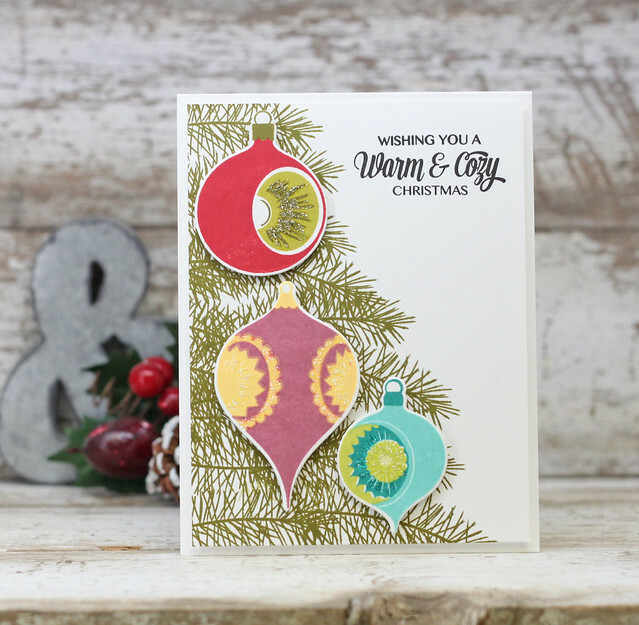 Laurie your cards are amazing...LOVE the color combos. 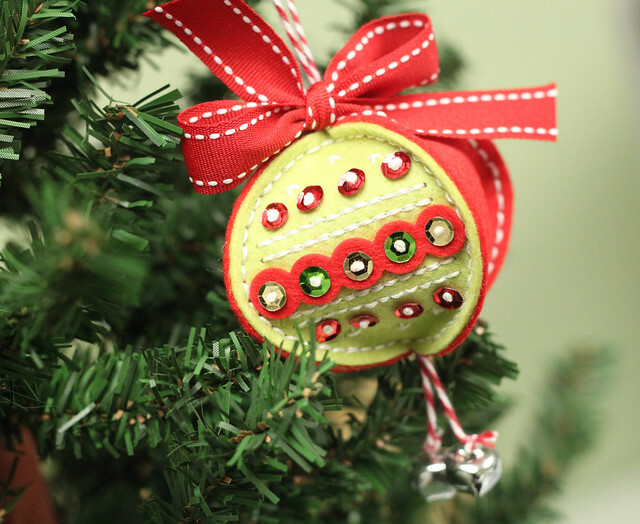 Your stitched ornament is very well done! Beautiful card! Love the tree scene you created! 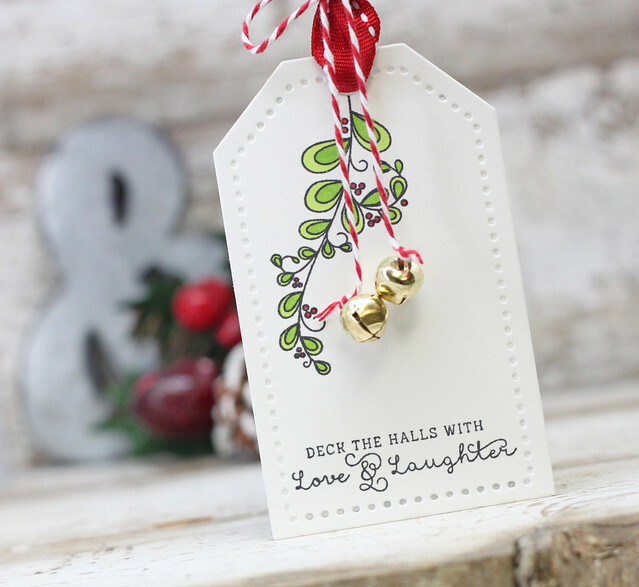 And such a sweet tag with the pretty bells! Love how you added the bells to the ornament too! Gorgeousness! 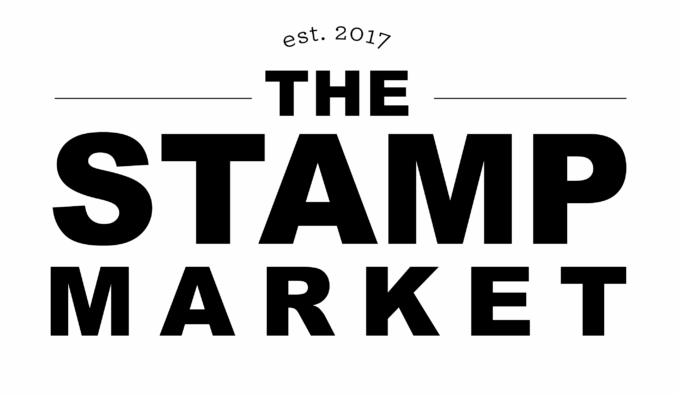 And so inspiring - I love how you stamped that Christmas tree. That little white tag, tho......my favorite. All lovely today, Laurie! Love the felt ornament. So happy for all the inspiration! Your card is exquisite....but the ornament is.....SCRUMPTILICIOUS!!! Pretty holiday projects Laurie!! 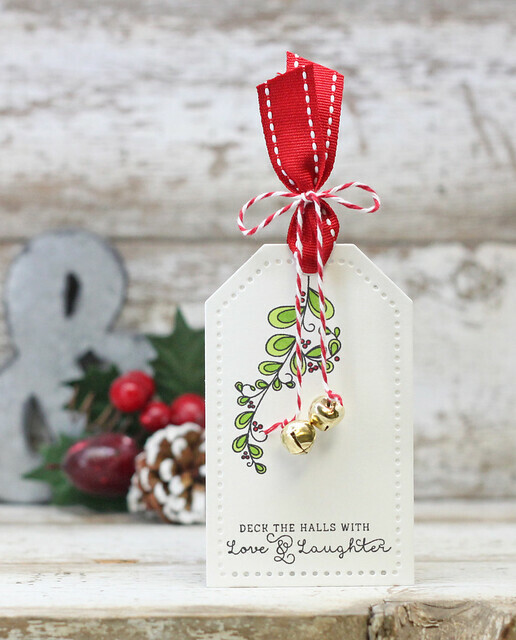 The stitched ornament is wonderful but my fave is that sweet little tag!! I especially love your tag, just adorable. 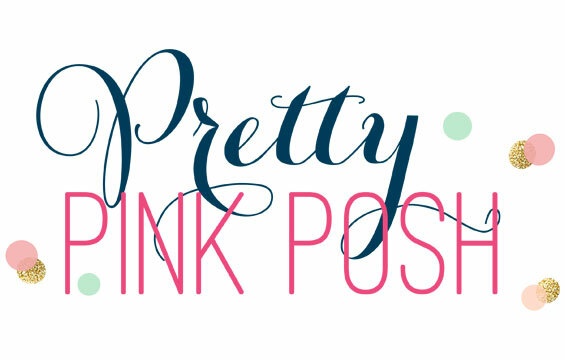 Beautiful projects ! 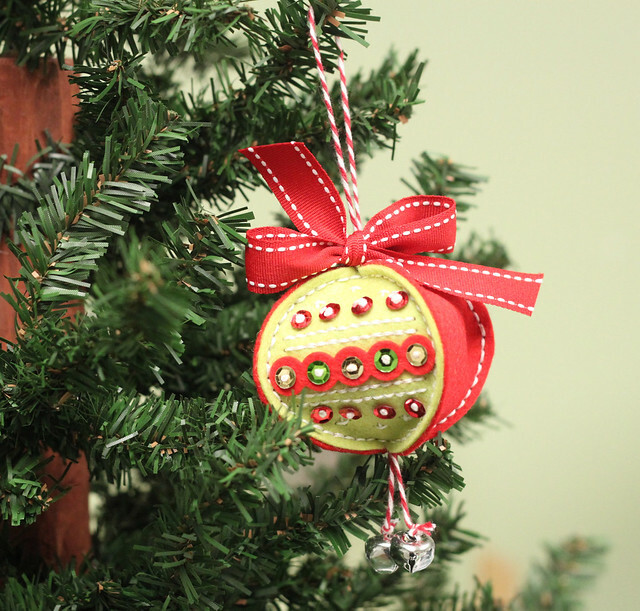 Your stitched ornament is stitched perfectly and so pretty! 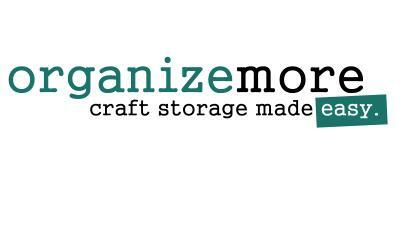 You've done an amazing job on your holiday projects, Laurie! 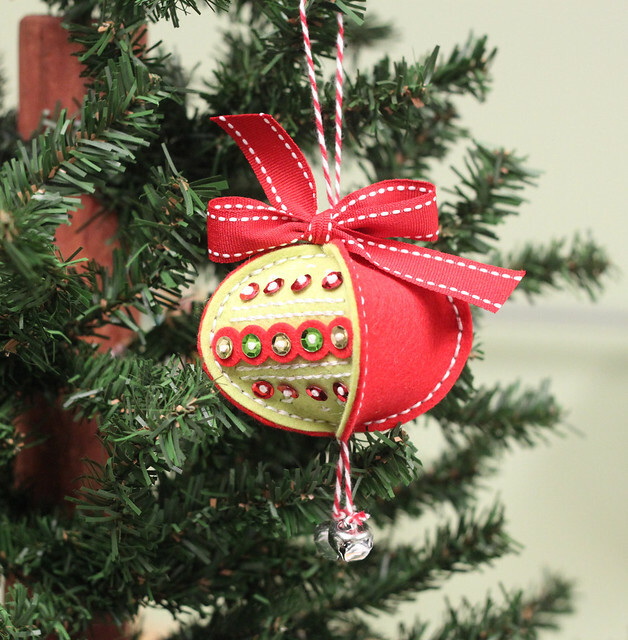 My fave is your stitched sequin ornament...it's so charming!